Glenn Reynolds links to a Daily Mail article highlighting usage notes issued by a gay rights official at the University of Tennessee, where Glenn teaches. 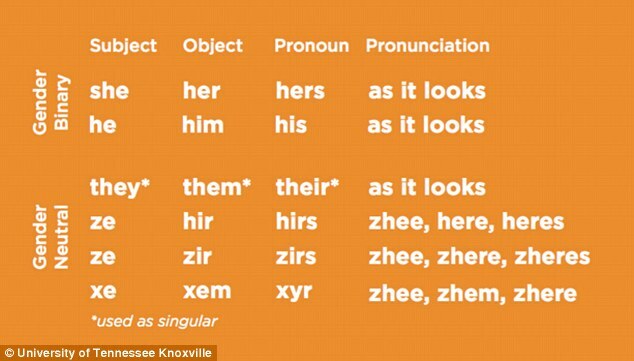 The university official has advised staff and students to stop using “he” and “she” – and switch to “xe,” “zir,” and “xyr” instead. The idea is to avoid any implication that mankind is divided into men and women. This is discouraged as “binary” thinking. 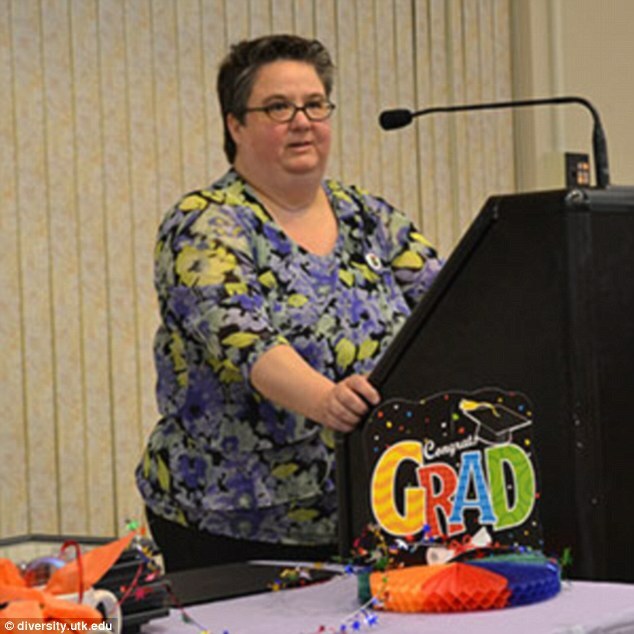 In the brave new world, gender neutral pronouns are preferred to make the university “welcoming and inclusive” and to prevent feelings of marginalization. I feel marginalized, however, when men can’t recognize women and rules of grammar are destroyed. Glenn is feeling embarrassed for the university, but this seems to me a garden variety story illustrating the rules of the road on college campuses today. I can’t believe it’s not already the law of the land at the University of Minnesota. When I audited a course at Macalester College in St. Paul earlier this year, the first question students were asked was their preferred personal pronouns, with some gender neutral option (I forget what) offered in addition to masculine or feminine. Nobody knows how marginalized I feel and nobody cares. Ze would probably like to banish me to the gulag.